The Paleo Diet will help you live a long, healthy life. The overall purpose of the Paleo Diet is to get rid of foods that may cause inflammation in the body, and get back to enjoying the right types of foods to keep you healthy and strong. Paleo helps you look at your diet from an evolutionary point of view while leaning on the experiences of ancestors. In general, the Paleo Diet consists of foods that can be fished or hunted, such as meat, fish, nuts, greens, and vegetables. You’ll have to cut off some of the more popular foods, such as pasta and pizza. Cereal and candy should be eliminated from your diet as well. Paleo promotes you doing what is necessary to improve your overall health. Here are a few reasons why the Paleo Diet can help you. 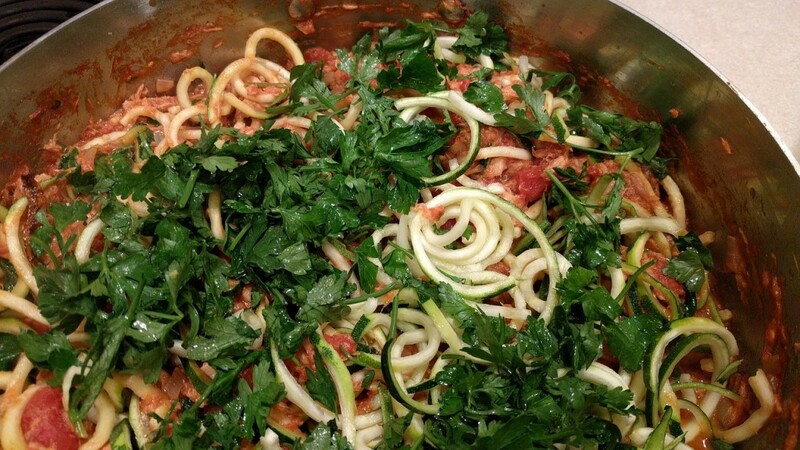 Ditch traditional pasta for zucchini spirals in your favorite Italian recipes. Many people consume on average more than 100 grams of sugar every day. Most of the sugar intake comes from sugar sweetened drinks. These sugars have no nutritional value and can lead to serious health problems, such as fatty liver disease, diabetes, heart disease, and tooth decay. Paleo helps limit toxins. Toxins are found in some different things, including seed oils, pesticides, sugar, chemicals, and gluten. Toxins cause the mind and body to function well below its peak levels. By using the Paleo Diet, you’ll avoid eating some processed foods that have toxins in them, which will improve your overall health. Metabolic Syndrome increases the risk of stroke and diabetes. Obesity, high blood pressure, and high blood sugar levels contribute to Metabolic Syndrome. To fight Metabolic Syndrome, the USDA recommends that people get daily servings of fruit, dairy, and grains. By using the Paleo Diet, you can improve your waist circumference, blood pressure, and blood sugar. 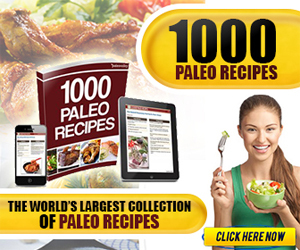 With The Paleo Diet, you can lose weight quickly without a lot of effort. With the Paleo Diet, you’ll be eating a lot of fiber, which is harder to digest and makes you full. The Paleo Diet is a natural suppressant. The Paleo Diet is committed to environmental sustainability. The Paleo Diet promotes organic farming practices that symbolize biodiversity, conservation, and nature based agricultural techniques. Acne is an annoyance that many people have to deal with. However, research has shown that the Paleo Diet can cure Acne, as you are eating fish, vegetables, and other foods with a low glycemic index compared to alcohol, dairy, sugar, and salt. Using the Paleo Diet will help you avoid foods that can cause Acne. 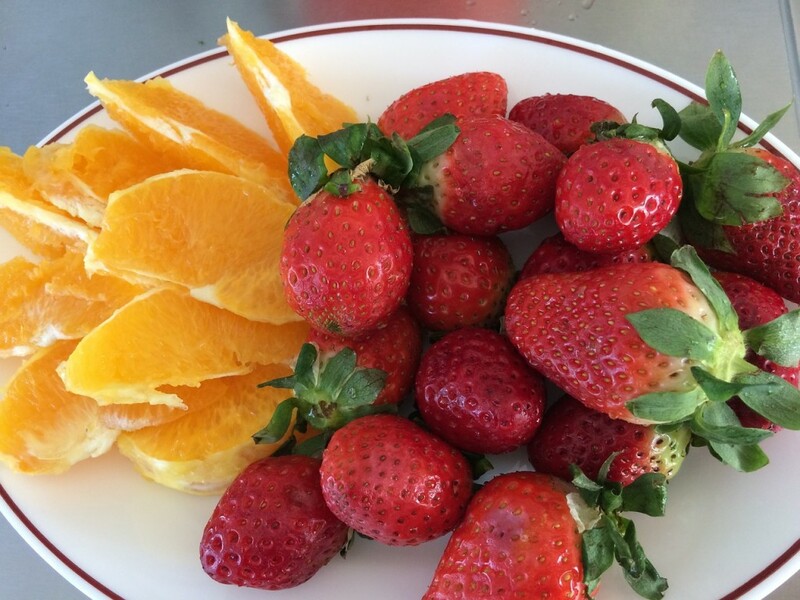 Instead of processed sweets, the Paleo diet encourages eaters to nosh on naturally sweetened foods like oranges, strawberries, and other fruits. 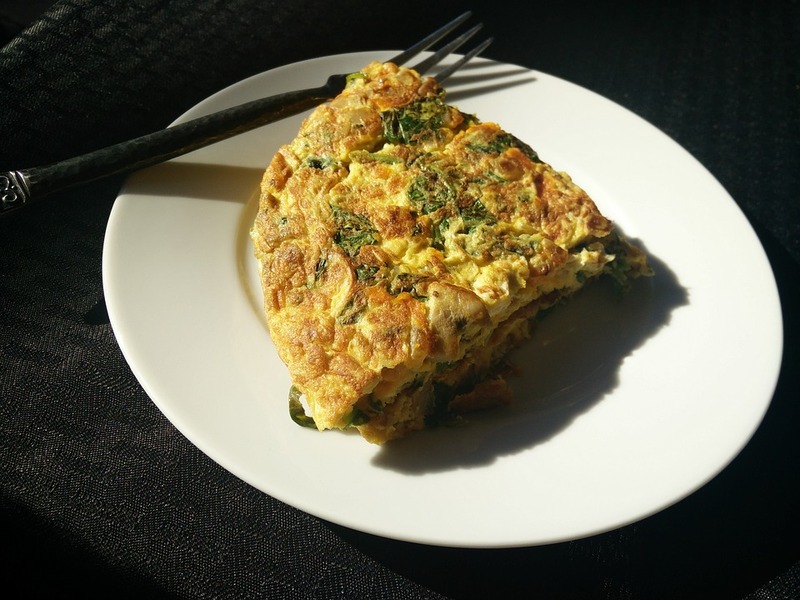 If you’re apprehensive about starting a Paleo diet, or simply don’t know where to begin, you might want to check out Paleo meal delivery options. These services meal plan and prep for you to make sticking to a Paleo lifestyle easy!